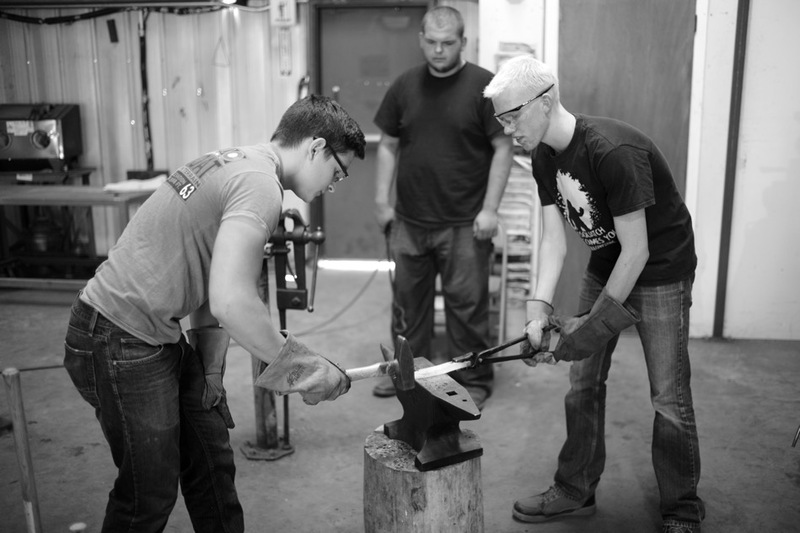 My son and his friend Chris spent the day heating and pounding metal at Jackson County Green Energy Park in Dillsboro, NC. This entry was posted in Travel and tagged Black Smith, Green Energy Park, Leica 35mm Summilux, Leica M-E. Bookmark the permalink. Making his own bushcraft knife?